Tess has been very busy being the perfect Mum to her 4 kittens and it is now her turn to find her forever home. Although a little shy at first she loves having a fuss made of her and enjoys a good bed to stretch out on. 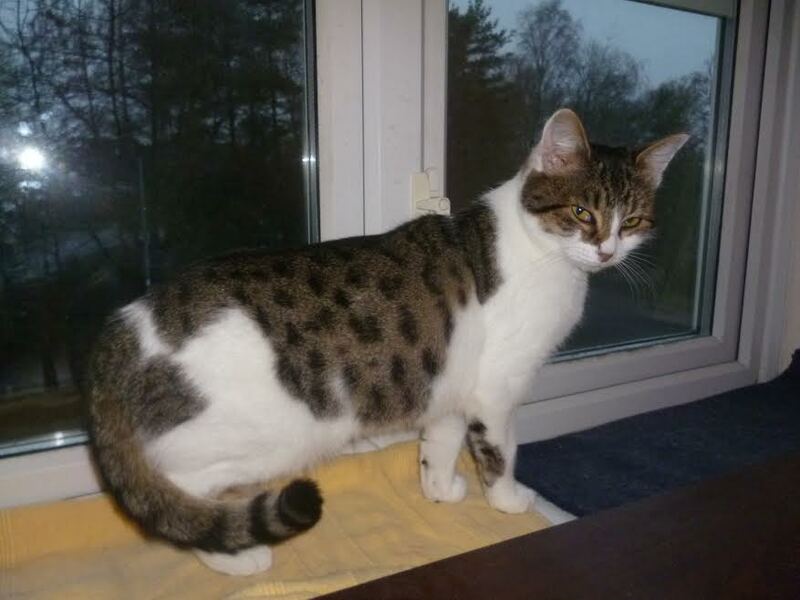 Tess has been neutered, microchipped and fully vaccinated. Please give us a call or complete online enquiry form if you think Tess could be the pet for you.